"Presents ancient and neo-Latin language phrases and conversations on a variety of topics. 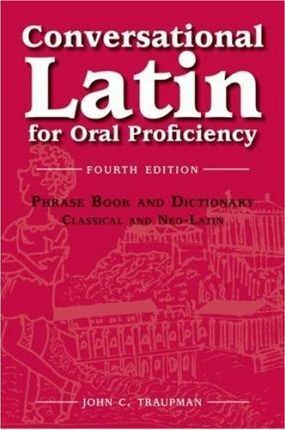 Includes pronunciation guide, bibliography, and English to Latin vocabulary. Expanded and enlarged from the 3rd edition (2003)"--Provided by publisher. Edition Statement 4th Revised ed.